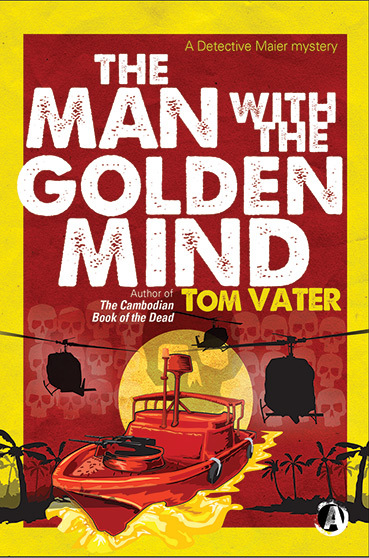 Writer Terry Irving has interviewed me about my forth coming thriller Tbe Man With The Golden Mind. Rather than the standard Q&A, Terry has furnished me with template for a movie pitch and I have tried to fill in the gaps accordingly. Read on at Tired of Talking about Myself!! !